Fall has finally arrived in Hong Kong, and with it a penchant for all things warm and cosy – finally it’s not too hot to contemplate eating soup! 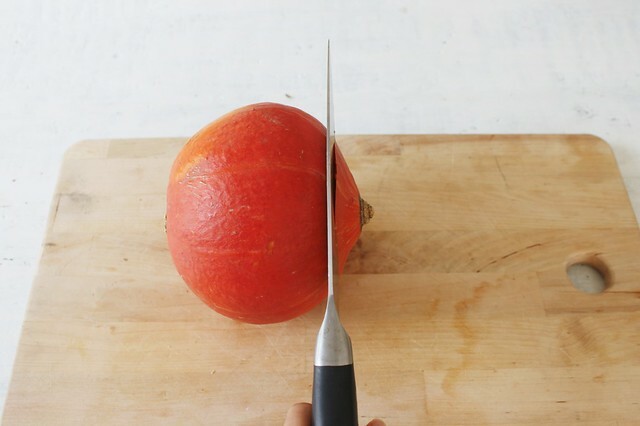 *cue dancing, and probably soup spillage* The sweetest little round pumpkins have started turning up all over Hong Kong we’ve been busy making yummy warm salads and roasts out of them. Instead of throwing away the skin, we decided to create something out of one of them. 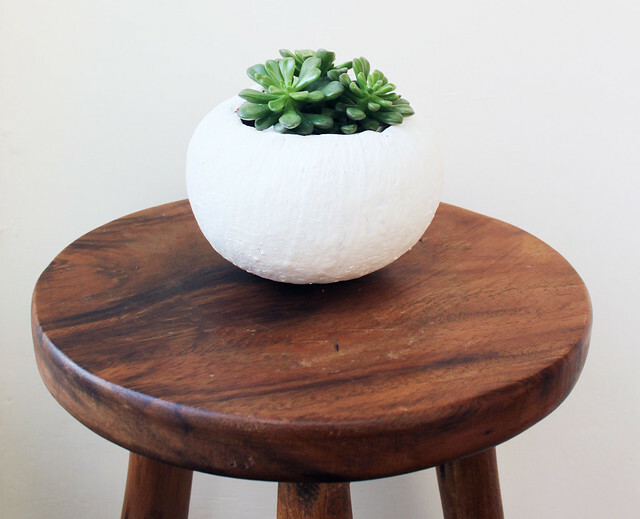 At first we considered a vase, but given our lust for plants in the studio we decided to go for a planter instead. 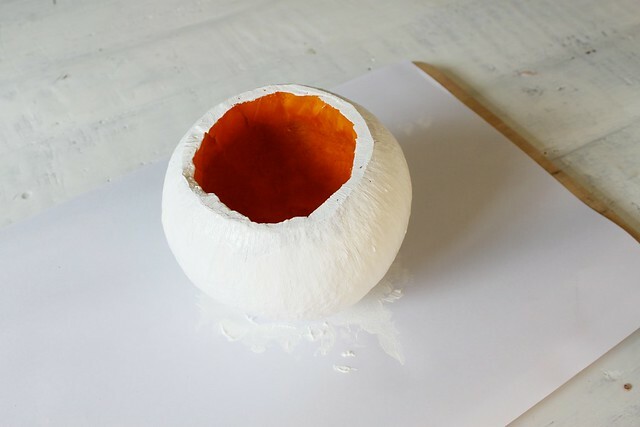 This is super easy to make and I think a few would be a great centrepiece. Enjoy! 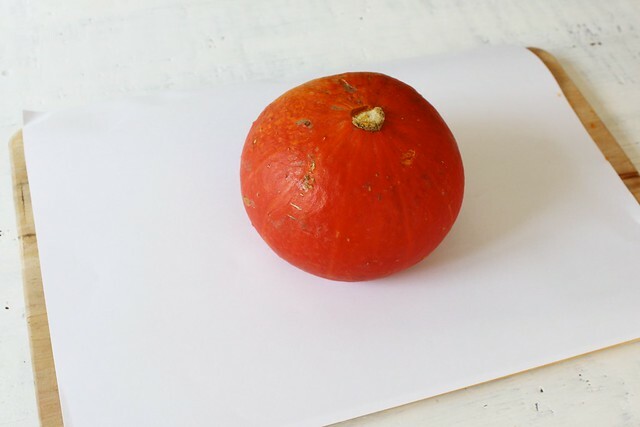 A Pumpkin (we could only find an orange one so painted it white, but if you like the organ or can find the naturally white pumpkin, use that). 1. 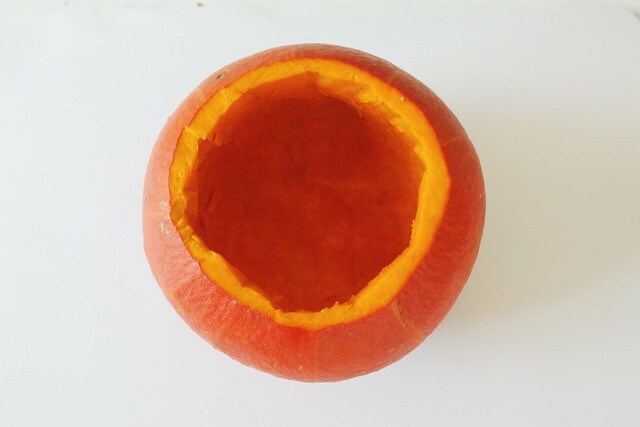 Turn your pumpkin on its side and cut the top off. 2. 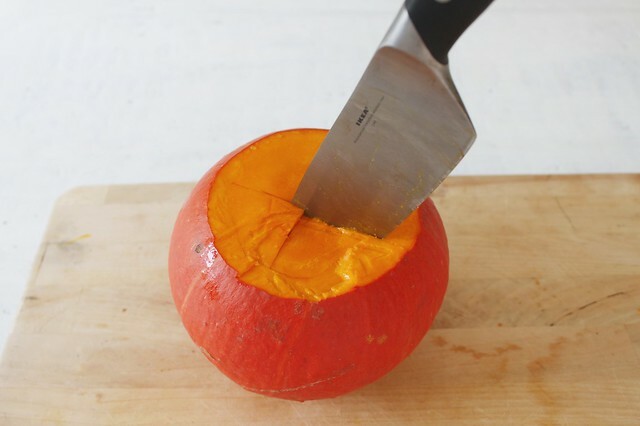 Cut a cross section across the middle and spoon the pumpkin flesh out with a spoon. 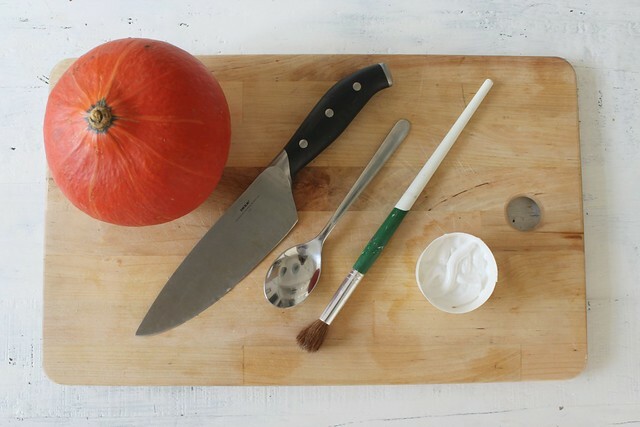 Save for making a batch of pumpkin scones! 6. 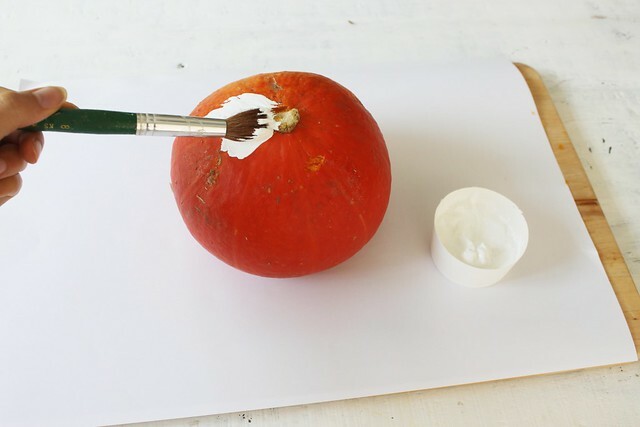 Once dry, turn the pumpkin back around and paint the top of the pumpkin and any spots you might have missed. Again allow to dry. 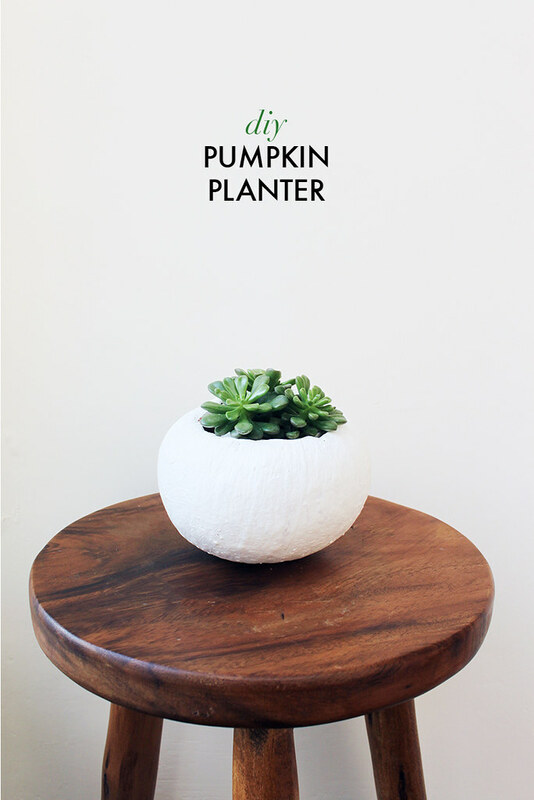 Select the centre piece for your pumpkin vase like this sweet little succulent. We simply popper the succulent in there pot and all, so that we could take it out once the pumpkin started looking a bit sad. We got a few weeks out of it which was perfect!